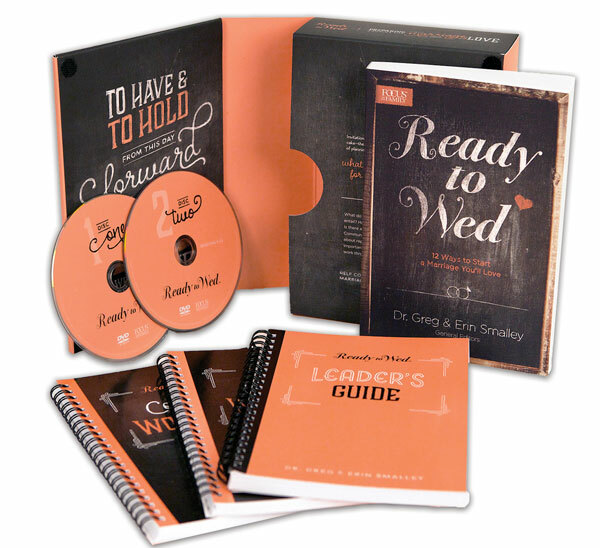 Helping couples create a loving, healthy marriage that will last a lifetime. 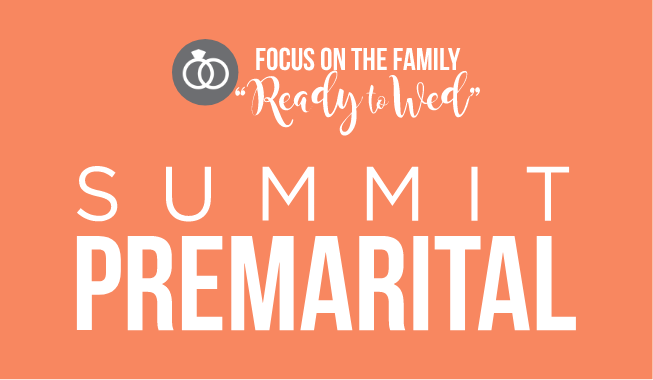 Get started by filling out our Summit Premarital Questionnaire. Please note, you and your future spouse will both need to complete this process.